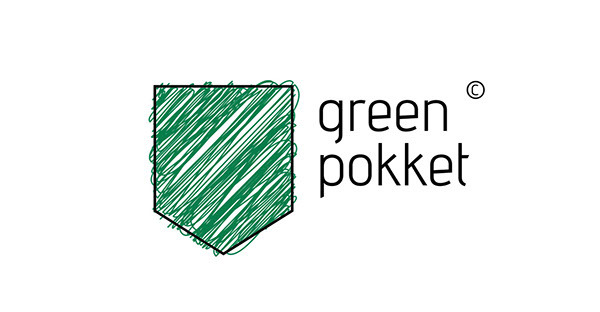 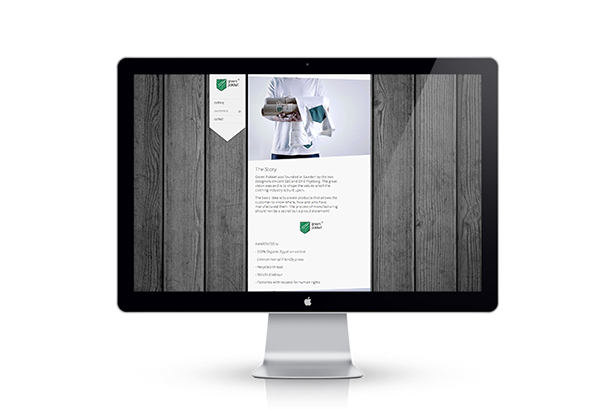 Green Pokket was founded to create an impact on the clothing industry and its values. 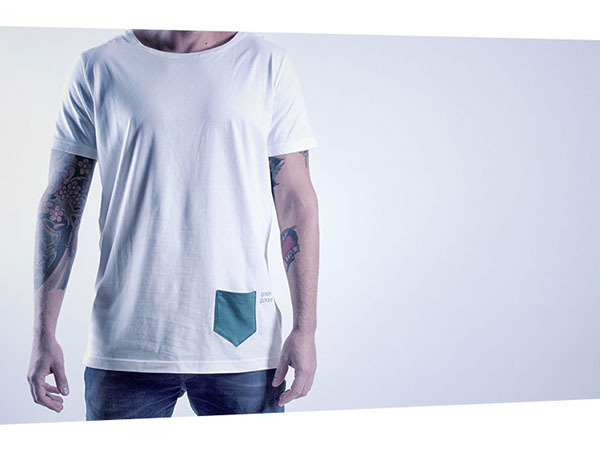 The Pokket represents metaphorically a place where to put your awareness, a pokket brings your awareness every where you go. 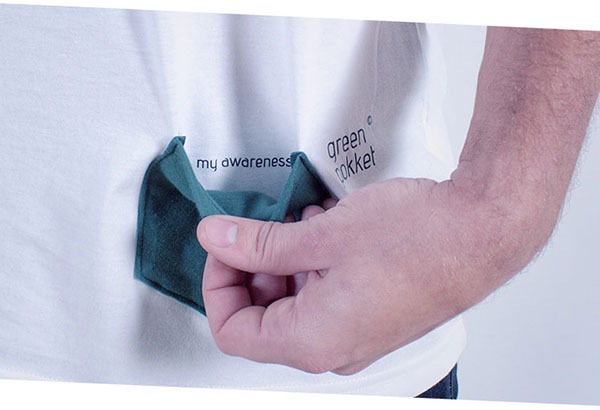 Every T-Shirt has "my awareness" written in the Pokket to make sure that the user remembers the reason why he or she is wearing the shirt. 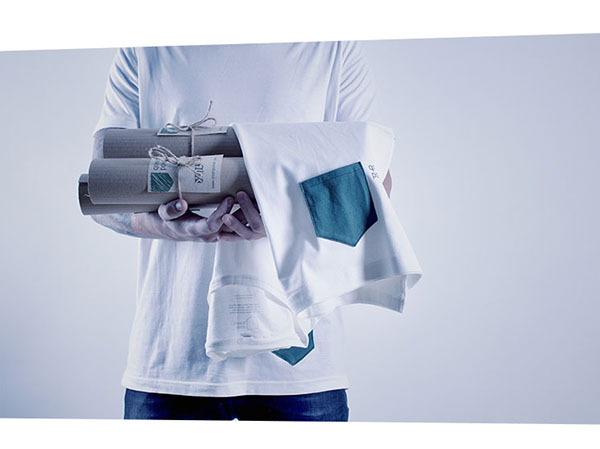 Every shirt is packaged with great respect and inspiration from the nature. 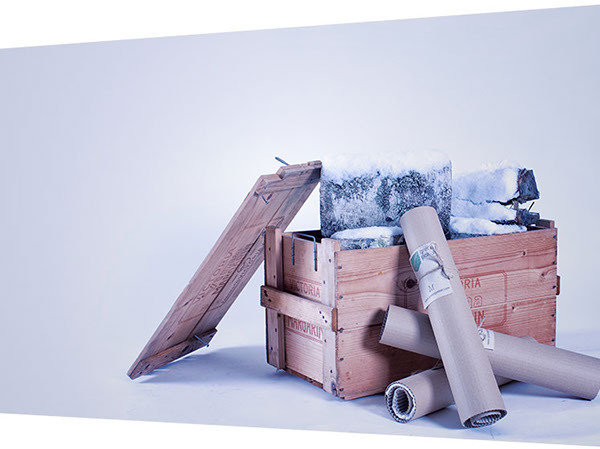 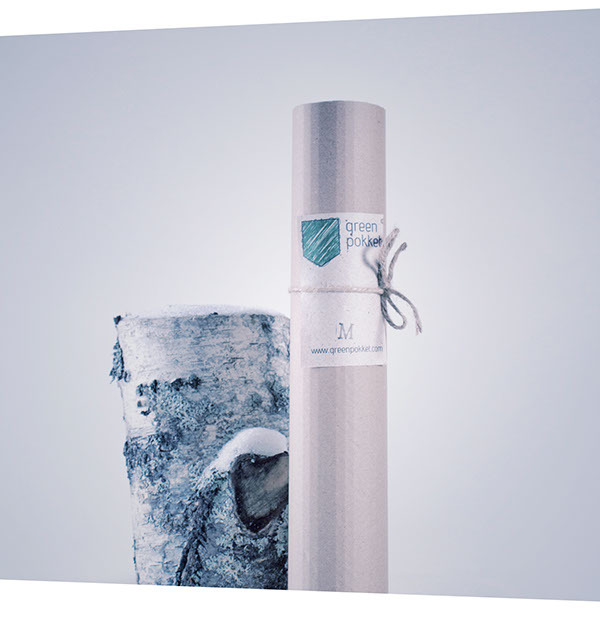 The cardboard that is used comes from recycled news papers and creates a unique and beautiful first impression.